In the autumn of 2014, Meistersinger surprised and convinced the watchmaking industry with the hand-winding caliber MSH01, which developed and constructed synergies Horlogères (SH) exclusively for the Münster. 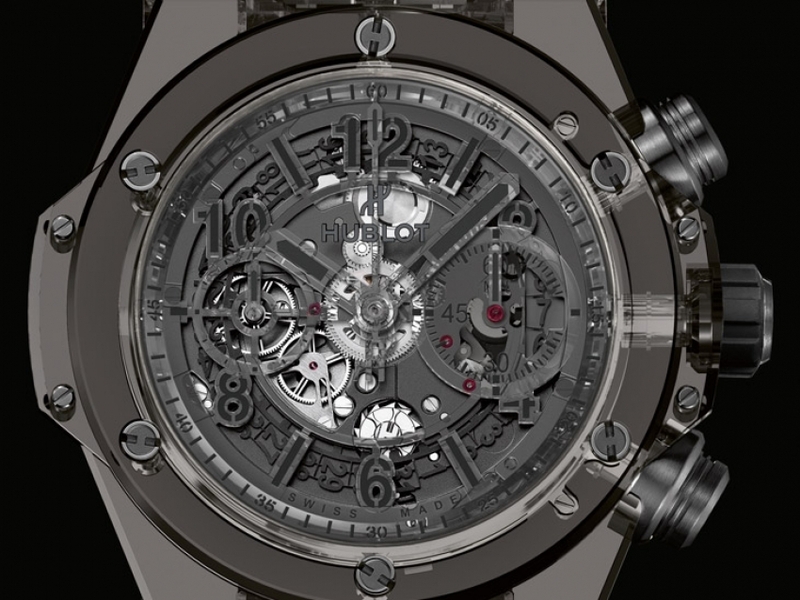 It has since worked in the Watch Circularis, which appears to be the Baselworld 2016 as a Circularis automatic. 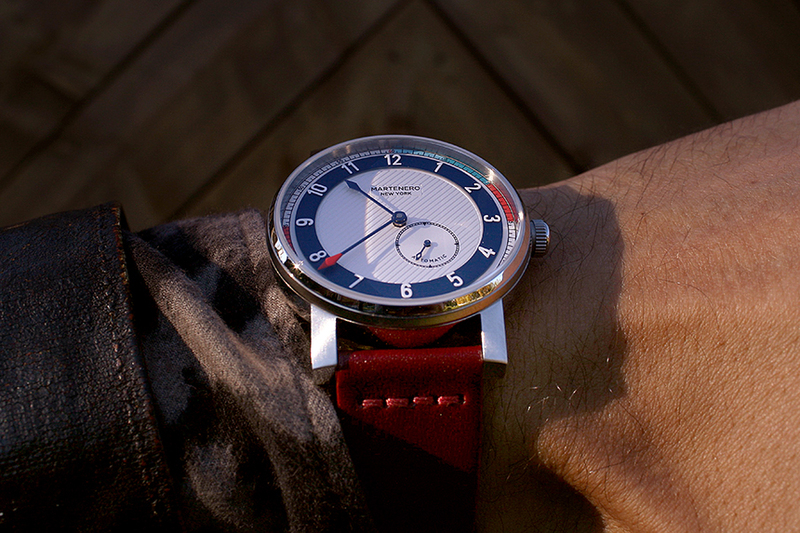 Because the Meistersinger caliber was further developed to the automatic plant MSA01. The elevator rotor receives a sickle shape in order not to obstruct the view of the two spring houses. The circular grinding of the wheel bridge continues on the rotor and is accentuated by the addition of fine crescent-shaped recesses. 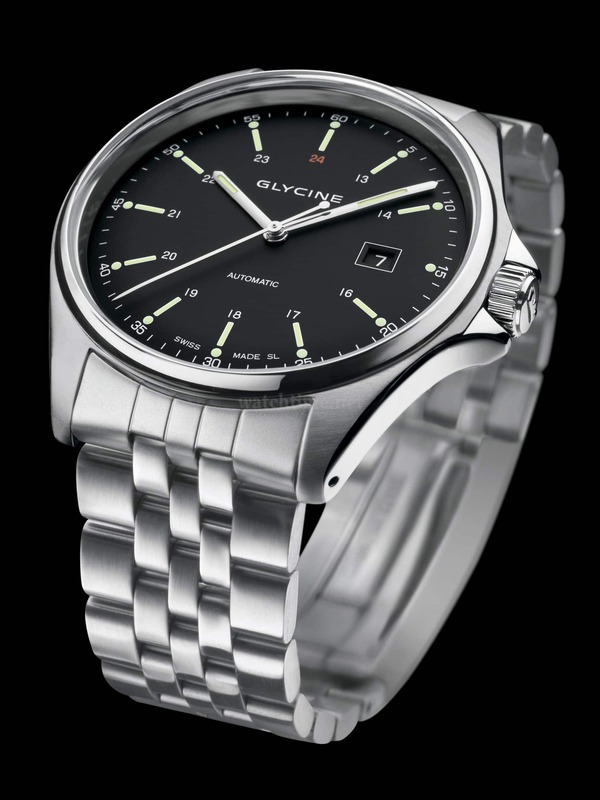 Unlike the MSH01, the automatic movement has a date display. This is realized on the dial at six o’clock. The special feature of the work is its two spring houses, which provide for an aisle autonomy of 120 hours. Generous recesses in the wheel factory bridge set them free for viewing. A circular cut emphasizes the special construction. In addition, SH refers to all parts of Swiss supply, which do not originate from the Swatch Group, in order to be independent of the group.